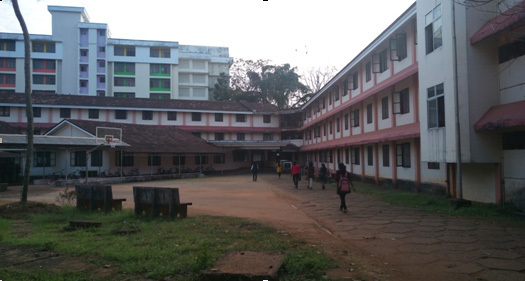 There are two hostels, Ladies Hostel with 4 blocks and Mega Hostel (Ladies), in NIT Calicut to accommodate lady students of UG, PG and Ph. D. Programmes. These hostels are located within the residential area of the campus. Four cosmopolitan messes are available within the ladies hostel premises. Facilities like Indoor Shuttle Court, Basketball Court, Gymnasium, Cooperative Store Counter, Laundry, Tailoring shop, DTP centre, Ice cream shop, etc. are also available in the Ladies Hostel.